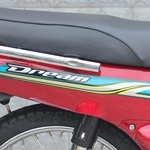 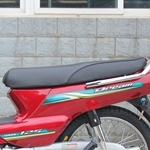 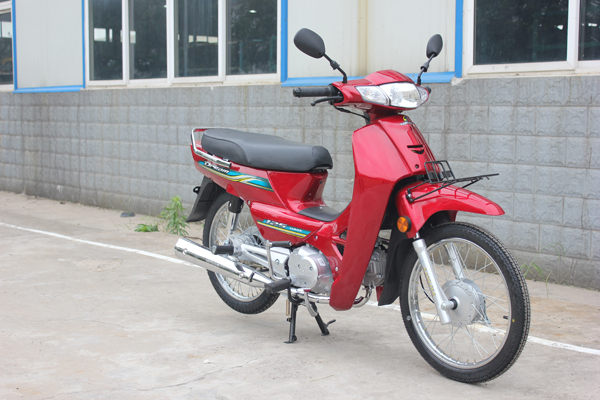 Dream 125 motorcycle uses LUOJIA new advanced engine, efficient four stroke technology, it brings prefect economy and durability. 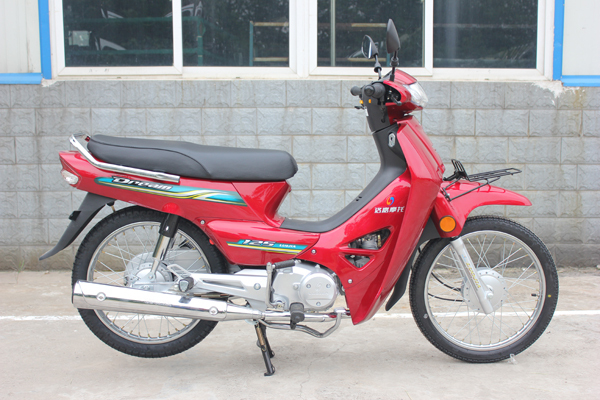 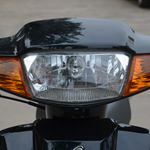 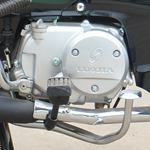 This dream 125 motorcycle is great for commuting, as the dream125 cub saddle is very comfortable, and the dream125 cub bigger tires give a fantastic grip that matches the driver's preference. 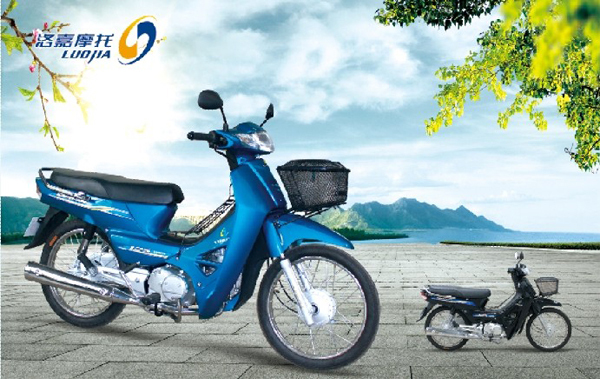 The dream125 cub automatic centrifugal clutch improves the fuel efficiency, these new technologies improve the quality of our daily life.Most popular model in Myanmar market. 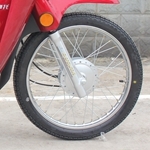 Smooth and flexible shock absorber. 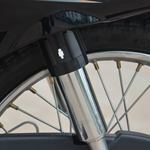 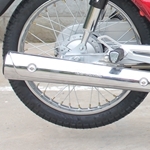 Soft and flexible shock absorber make the rider feel more comfortable when driving. 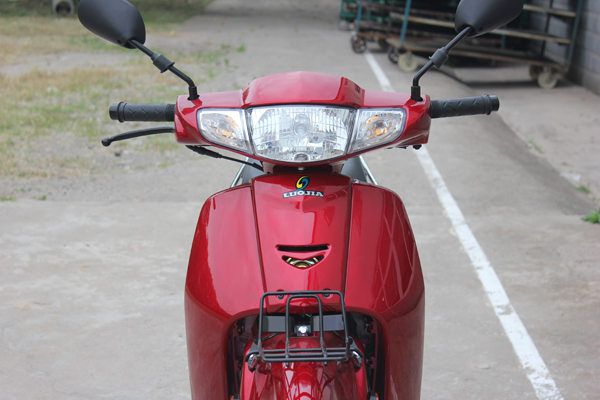 Completely new designed stickers more stylish and popular. 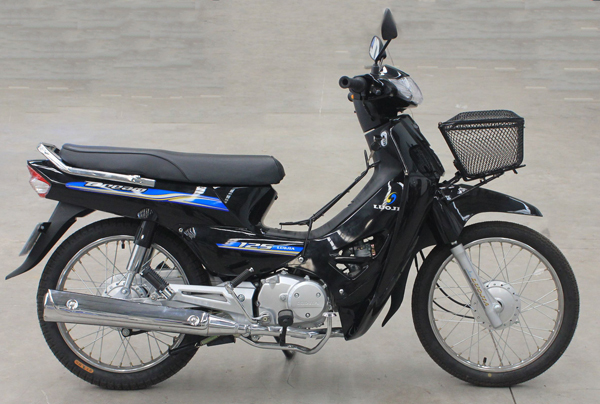 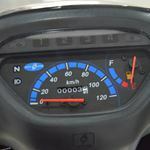 Powerful engine with more economical fuel consumption. 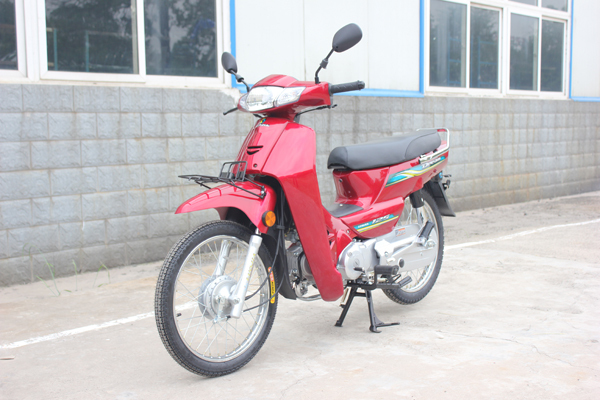 Engine 110cc, 4 cycle, single cylinder, air-cooled for powerful performance,less fuel consumption high reliability, environment-friendly.